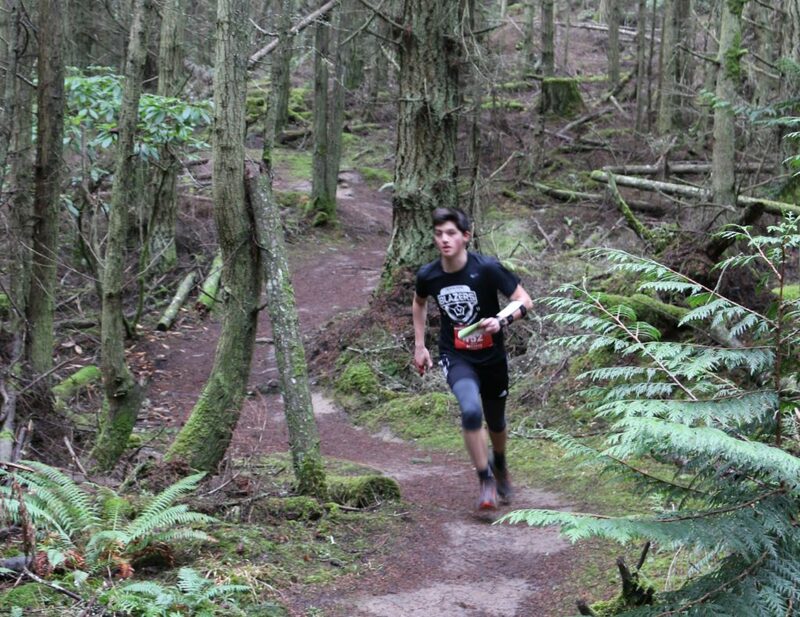 Next up in the Ultimate Orienteer Series is a score-o at Bridle Trails State Park in Kirkland. It’s you against the clock as you collect as many points as possible within your chosen time limit. You choose the controls you visit based on their point value. Speed through the park in 60 minutes or set a more leisurely pace and take 90 minutes. This is a head-to-head competition: everyone starts at the same time! Online pre-registration is open until 9pm on Thursday, April 4. We’ll also have registration on the day (cash or check only) but would appreciate pre-registration in order to get an accurate map count. Get more details on the event page.